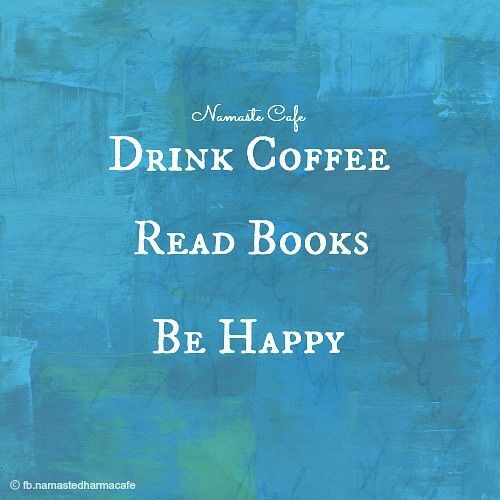 Welcome to week 34 of my 52 book reading challenge (1 book per week for a year). On a cold night, Stephen Dene goes to the Eton boathouse to perform a desperate act. But someone stops him along the way, sending his life in a new and decidedly strange direction, leading him to London, to two new friends and to a world of shadows and mystery. Louisiana teenager Rory Deveaux flies to London for the start of a new life at boarding school. But her arrival is overshadowed by a sudden outbreak of brutal murders, gruesome crimes mimicking the horrific work of Jack the Ripper. 'Rippermania' grabs hold of London, and the police are stumped with few leads and no witnesses. Except one. Rory has seen their prime suspect on the school grounds. But her friend Jazza didn't see anyone. Book Blurb - The Motorcycle Diaries by Ernesto 'Che' Guevara. Written eight years before the Cuban Revolution, these are Che's diaries -- full of disasters and discoveries, high drama, low comedy and laddish improvisations. During his travels through Argentina, Chile, Peru and Venezuela, Che's main concerns are where the next drink is coming from, where the next bed is to be found and who might be around to share it. Within a decade the whole world would know his name. His trip might have been an adventure of a lifetime -- had his lifetime not turned into a much greater adventure. 33. 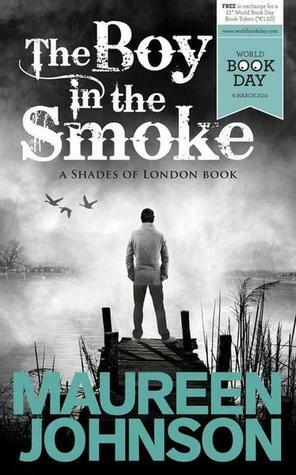 A book set in London. 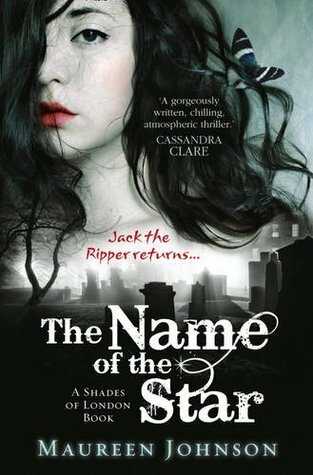 I'M READING The Name of the Star by Maureen Johnson (Shades of London #1). 34. A book about a road trip/journey. 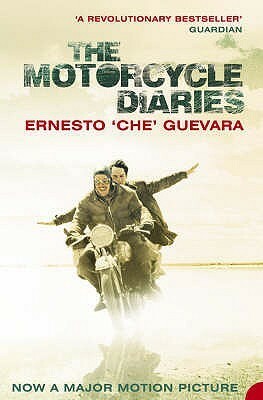 I'M READING The Motorcycle Diaries by Ernesto 'Che' Guevara. My chosen books for weeks 33 and 34 are - The Name of the Star by Maureen Johnson (Shades of London #1) and The Motorcycle Diaries by Ernesto 'Che' Guevara. 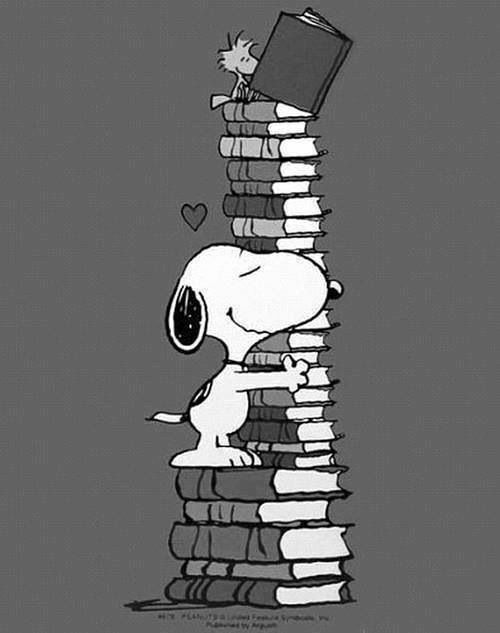 What are you reading for weeks 33 and 34?